OSHA was initiated to decrease workplace accidents and to have more regulated worksite areas to protect workers. The Occupational Safety and Health Act went into effect over 40 years ago in 1970. Developed by the Department of Labor, it was initiated to decrease workplace accidents and to have more regulated worksite areas to protect workers in specific industries. OSHA is responsible for developing guidelines and putting standards in place to encourage a safer workplace and to reduce the risks associated with riskier industrial occupations. 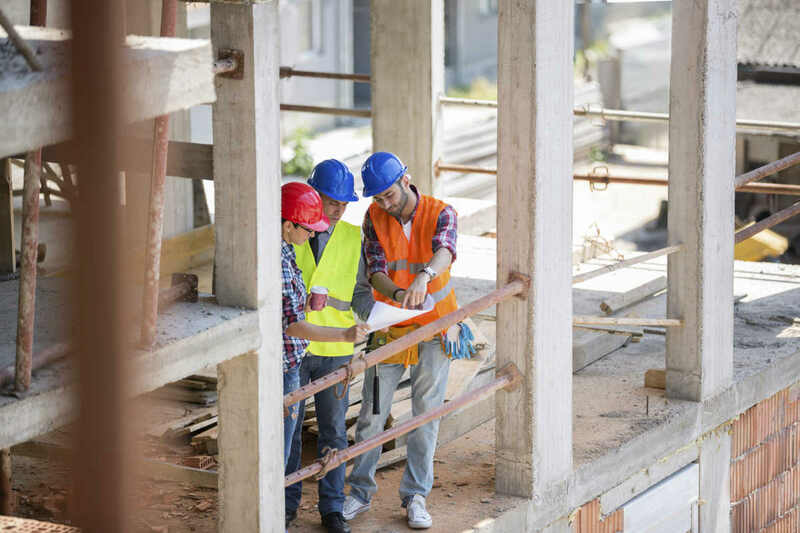 If you sustain a construction-site injury, OSHA regulations might dictate whether your employer is responsible and can have a huge bearing on what you are entitled to recover for, as well as how much liability your employer holds for your injuries and damages. Review the requirements, rules, and regulations that an employer has in place to keep a safe worksite. Be privy to any health documents and medical records related to employee exposure or injuries. Request that an OSHA official inspect a workplace if there are suspected violations that might present hazardous conditions or circumstances that are in violation of specific rules and regulations. An OSHA officer has the right to tour a facility to ensure that safety measures are being followed. Employees are allowed to get a copy of any tests done related to the hazards or safety checks that have been performed. If they sign a formal complaint, the employee has the right to keep their name anonymous so that no retaliation or discrimination may ensue. Must provide a safe workplace that is free from any recognizable hazards. Provide employees with safe tools and equipment to perform their job. Must inform employees of all the safety requirements and rules in place that relate to their industry. Display a visible copy of the rights and responsibilities that both employer and employee hold. Establish a communication program in writing that includes any provisions for things like labeling of chemicals and containers, materials safety spreadsheets, and any training that is required by employees. Provide employees with the relevant training they need – in a language they can understand – to keep them safe while performing their duties. Make employees aware of any locations of medical exposure if there are any on site. They must also provide records of any previous exposure records if requested. The risks of workplace injury are the same whether it is a small construction project or a large one, whether the worker is an independent contractor or is a permanent employee of a major construction business. Accidents can occur at any workplace, but the dangers present in the construction industry can render a worker permanently disabled and even cause death. 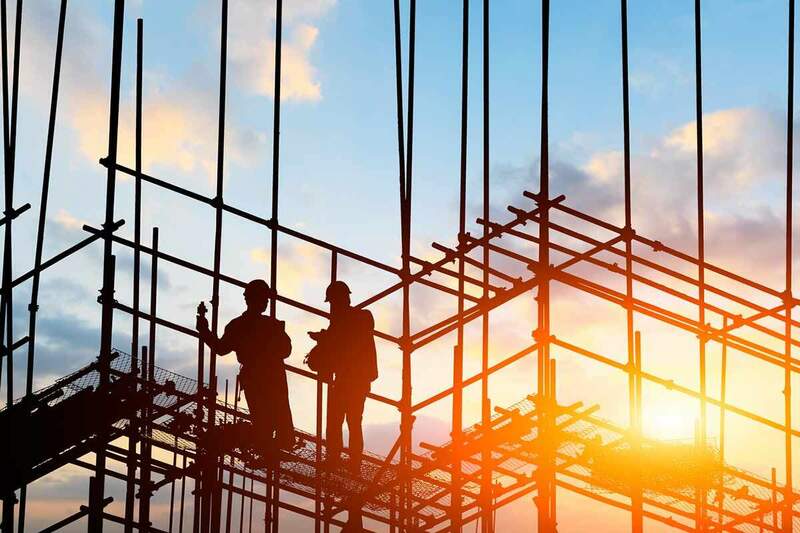 The risk of injury continues to be present despite the various job safety programs that are in place to help reduce construction site accidents and increase safety awareness. The Occupational Safety and Health Administration (OSHA) works towards maintaining workplace safety, researches and implements safety standards, and enforces the safety standards via inspections and penalties for violation of any of the standards and regulations. Inspections are conducted either on-site, by fax, or by telephone, and strict disciplinary action is taken against violators. If you suspect that there are rules and regulations that aren’t being followed by your employer, then you have the right to contact OSHA to have them inspect your workplace. You have to file a written complaint, but you may do so anonymously to your employer. If you believe that a hazard or danger exists that is jeopardizing your workplace, then an official from OSHA will tour the facility and ensure that all rules and regulations are being followed. If they find any violations, then your employer may be subject to a fine. The inspector will either do a thorough investigation of your complaint by inspecting the entire workplace, or they might limit their inspection to the specific area for which you made a claim.